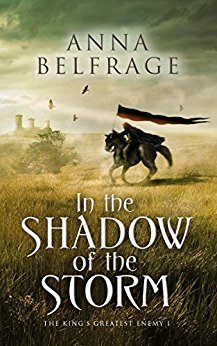 Book Corner: Interview with Anna Belfrage – History… the interesting bits! Thanks to Sharon for hosting one of my favourite ladies! 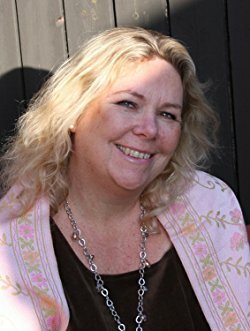 Thanks to Anna for the insight into what’s happening next! A wonderful interview. Thank you both ladies for taking the time. 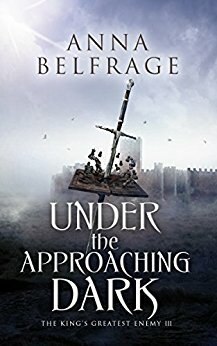 Pingback: Book Corner: Under the Approaching Dark by Anna Belfrage – History… the interesting bits! Great interview awesome subject matter, thanks! 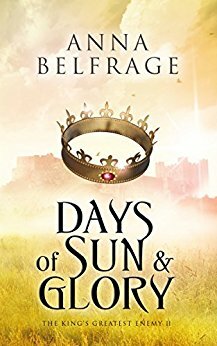 Pingback: Book Corner: The Cold Light of Dawn by Anna Belfrage – History… the interesting bits!